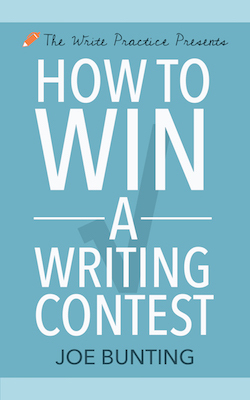 Join the Winter Writing Contest from The Write Practice: $1000s in prizes. This November, The Write Practice is partnering with Reedsy and Short Fiction Break literary magazine to host a writing contest in which everyone gets published! Contest theme: Countdown. Your character has a deadline. It might be a cancer prognosis giving him 6 months to live, a blackmailer giving her twenty-four hours to comply before a secret is revealed, a few more minutes until the clock strikes midnight and his one true love vanishes, or something else entirely. Whatever the case, your character is racing against the clock. Tell a story with a countdown. Enrollment deadline: To participate, you must enroll for the contest by Tuesday, October 24. 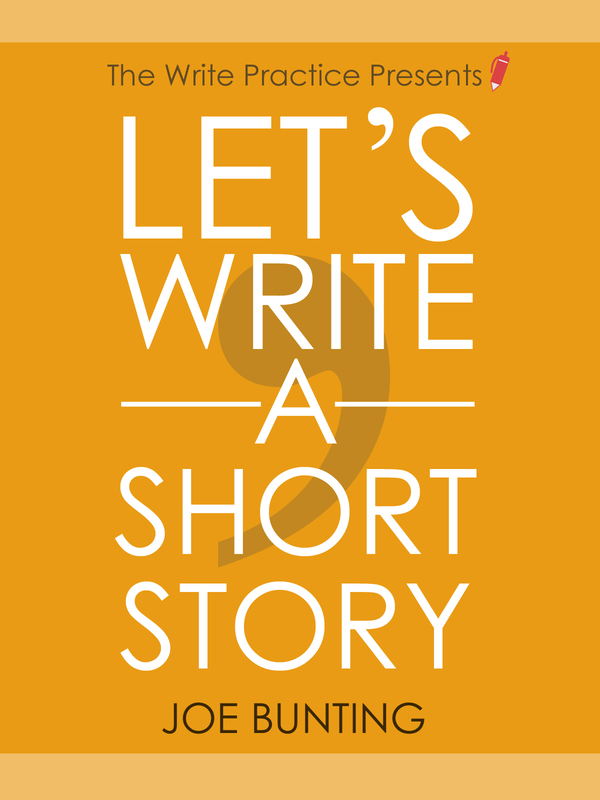 Your story will be due for workshopping on Monday, October 30. Your final submission is due Monday, November 6. Reedsy is changing the way books are published by giving authors and publishers access to talented professionals, powerful tools, and free educational content. 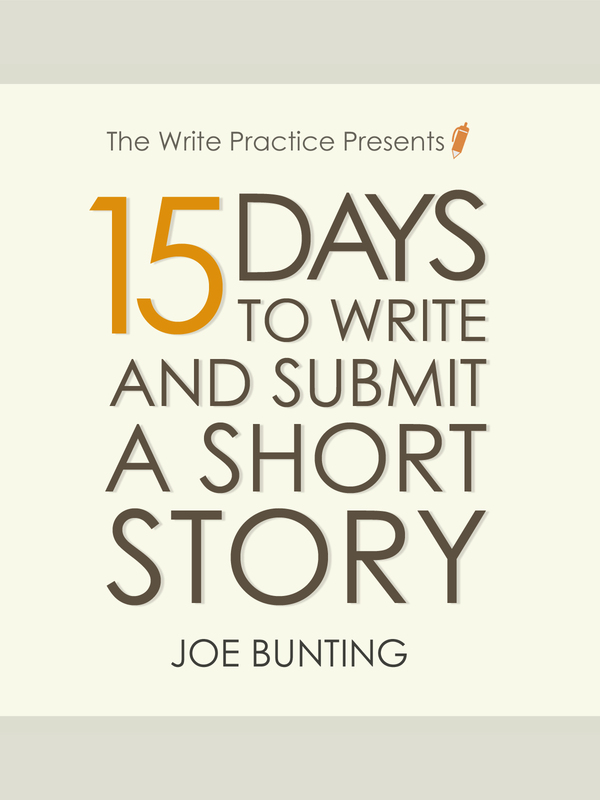 Write a new story based on the contest theme: Countdown. Your character has a deadline. It might be a cancer prognosis giving him six months to live, a blackmailer giving her twenty-four hours to comply before a secret is revealed, a few more minutes until the clock strikes midnight and his one true love vanishes, or something else entirely. Whatever the case, your character is racing against the clock. Tell a story with a countdown. Enrollment for participation in the contest is only open until Tuesday, October 24 at 11:59 pm PT and your story is due for workshopping Monday, October 30. Your final submission is due Monday, November 6. The sooner you enroll, the more time you have to write a better story.